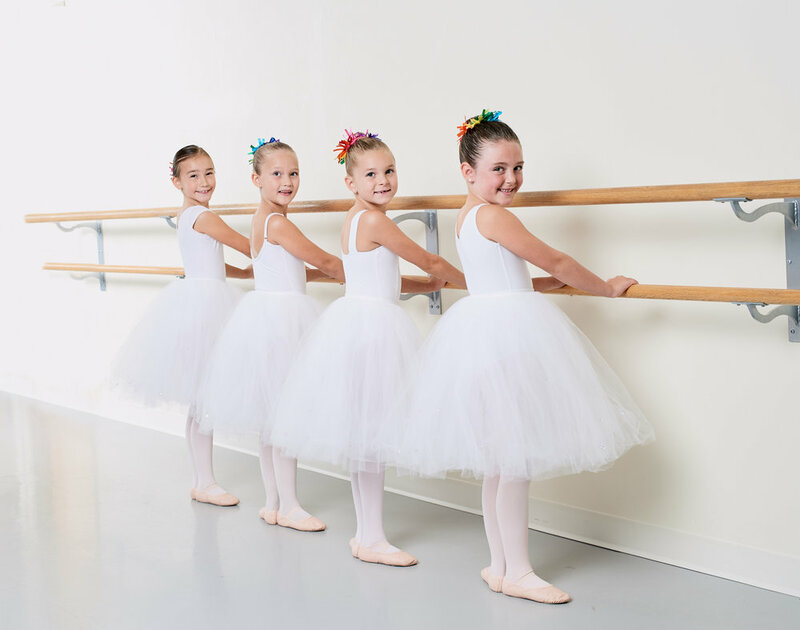 Ballet Royale's Creative Dance program is a professionally developed and comprehensive program drawing on decades of dance and music teaching experience, which offers an incomparable experience for children from walking age through 6 years old. These innovative classes encourage musicality, imagination and self expression through the art of dance and music. We will have fun being fairies and dragons, beating on drums, galloping like wild ponies all in a fun, safe, nurturing environment. 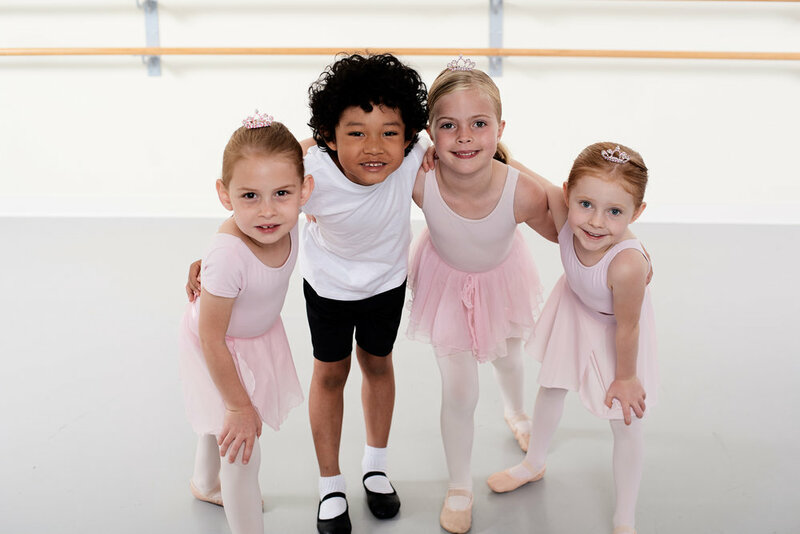 There is also a separate class specifically designed for five and six year old boys that boys may take instead of or in addition to the general Pre-Ballet Creative Dance classes.